Looking for a bite size fun appetizer or party snack recipe? Then check out this Mini Taco Bowl recipe. Not only are they tasty they are super cute too. Plus they are easy to make. These would be great for a Super Bowl party! This recipe calls for simple and easy ingredients that you can find at the grocery store. The full printable recipe and ingredients list is below. First brown ground beef and drain. Next you will dice the jalepenos slices and add to the beef. Add 1/4 cup water and taco seasoning and cook over medium heat until water is absorbed. Next, reduce the heat to low. The mini tortilla bowls are simple to make. First off you need to heat each corn tortilla in microwave for 30 seconds to soften. Next use a 3 inch cutter (like a jar lid) and cut 2 circles from each tortilla. 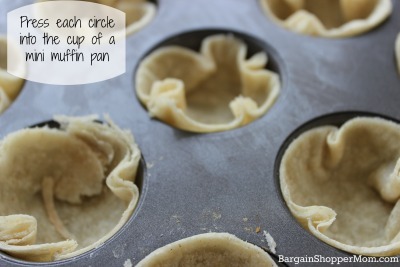 Press each circle into the cup of a mini muffin pan, folding sides as needed. Place in 350 oven for about 12 minutes (until tortilla is crispy). Place each shell on cooling rack and fill with taco meat. Top with cheese and diced tomato and a leaf of cilantro (optional). If you are looking for fun party appetizers, be sure to check out these bbq beef sliders with slaw. Dice jalapenos and add to beef. Add 1/4 cup water and taco seasoning and cook over medium heat until water is absorbed. 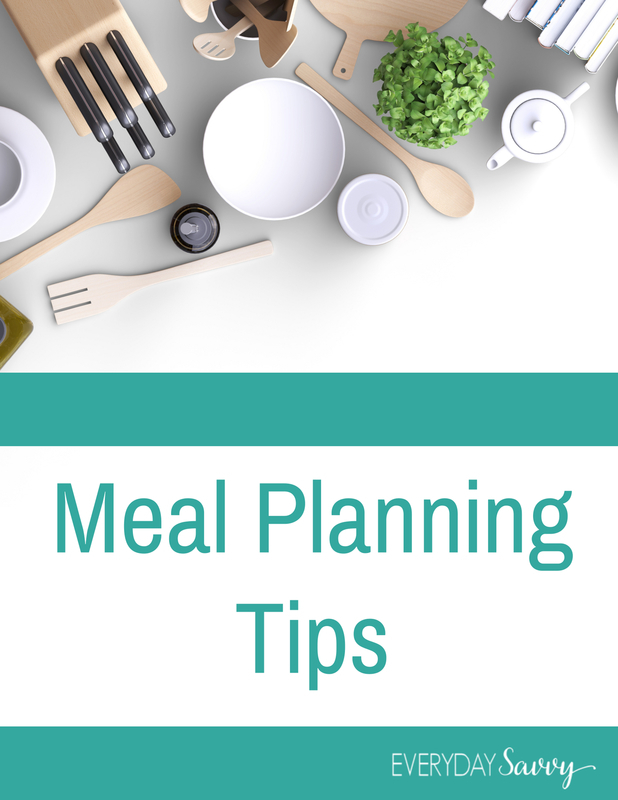 Press each circle into the cup of a mini muffin pan, folding sides as needed. Another fun party appetizer. Click on picture for full recipe. Looks delicious. Wondering if these can be served in Tostitos Scoops Chips instead of making your own bowls and wasting all the tortilla scraps not used in the original recipe? I think you could easily use Tostitos scoops. Let me know if you try it.